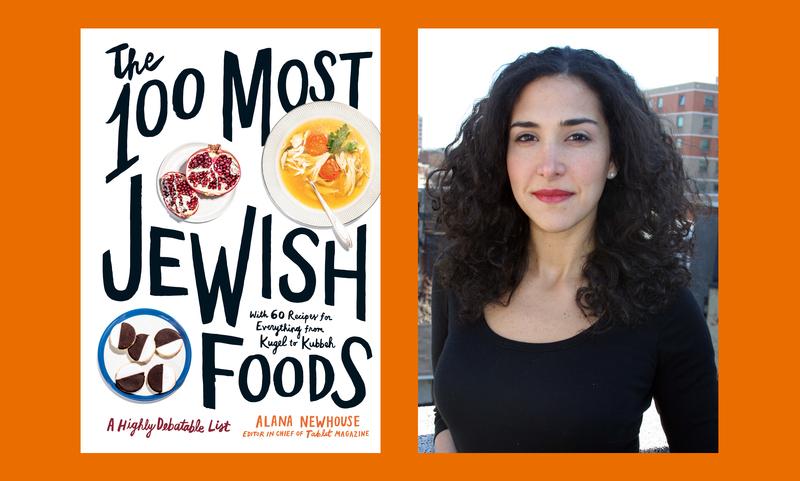 From brisket to huevos haminados, 'The 100 Most Jewish Foods' – J.
Alana Newhouse, editor in chief of Tablet Magazine, and her new book, "The 100 Most Jewish Foods"
“The 100 Most Jewish Foods: A Highly Debatable List,” edited by Tablet magazine editor-in-chief Alana Newhouse, was published by Artisan Books last month. The book is based on a 2018 online feature that has just been nominated for a James Beard Foundation Award. 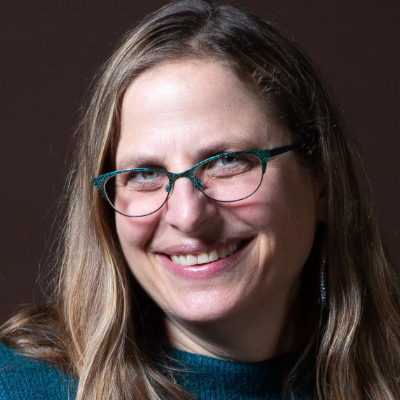 Newhouse will speak at a pop-up Shabbat on Friday, April 12, hosted by the JCCSF at Spark Social SF, to celebrate the book’s release. The event will include music by the Klipptones and food trucks featuring some of the foods in the book. J.: Mazel tov on the James Beard nomination. Was that something you were hoping for? Alana Newhouse: No, it was absolutely a surprise and delight. We’ll find out later this month whether we’ve won. J.: How did you come up with the list? AN: Tablet had done lists of the 100 Greatest Jewish Films and 100 Best Jewish Songs and 101 Great Jewish Books, so the idea of putting together a canon was not foreign to us. We noticed that food was one of these entries into Jewish identity and Jewish history around which people felt more confident to claim ownership than in other spaces, particularly spaces where it seems like markers for belonging Jewishly are either religious or political or based on how much formal education you have. People have become, at best, somewhat bashful or, at worst, afraid or insecure to claim themselves and their legacy. But food was an area where whatever fear was operating or sense of exclusion didn’t apply. J.: Obviously the list is rather subjective. Can you give us some insight into what made the cuts? AN: It is subjective, that’s exactly the right word, in that we are a big group of people who worked as a collective. 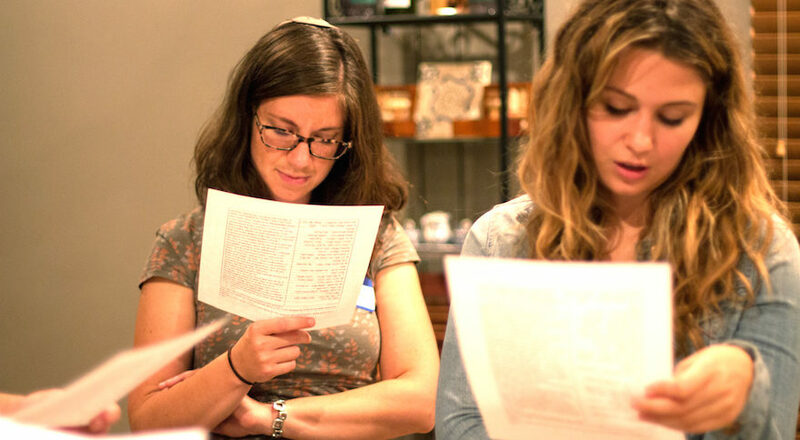 We threw the doors open wide at the beginning and reached out to historians, food writers, cultural observers, observers of the Jewish community and great home cooks and asked their thoughts both broad and specific, and that generated a mass to work from. 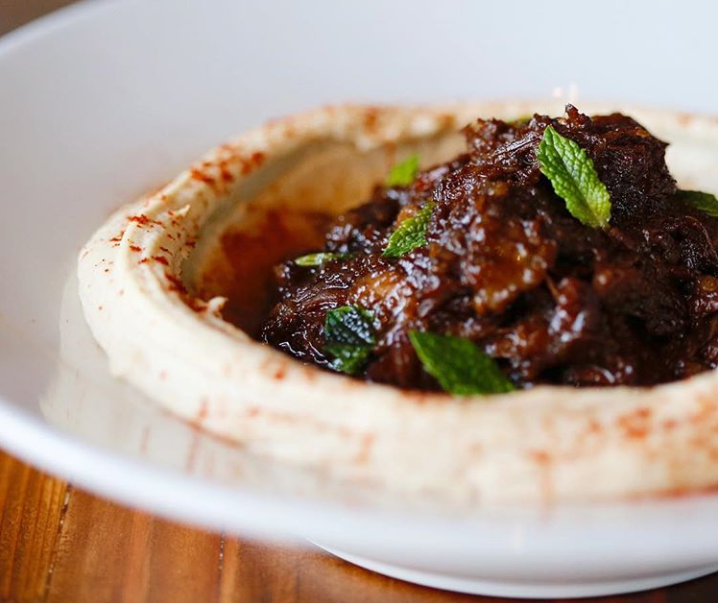 Some were big, broad principles, like, “Make sure you don’t focus only on Ashkenazi food,” or “Don’t make it too New York-centric.” Others were more specific, like, “If brisket isn’t on the list, I’ll kill you.” We took all of that and whittled it down and started asking [experts] a bunch of questions. J.: The used tea bag is genius and my favorite entry. How did you come up with it? AN: We had gathered an army of food soldiers to [style and photograph] the foods. When we got to the shoot, I made a cup of tea and someone asked me, “Can I get that tea bag from you when you’re done with it?” and then a third person said, “Give it to me when you’re done,” and we looked at each other realizing that the used tea bag was part of [our Jewish] history. What we were we going to do? So we actually shot the used tea bag that we all shared. We realized because of the way Excel [spreadsheet] works, we only had 99 foods, and so it was a total last-minute addition. J.: It was a risky move to ask Michelin-starred chef Eric Ripert of renowned fish restaurant Le Bernardin to tackle gefilte fish. What if he had hated it — would you still have used what he said? AN: That one I can take credit for. I woke up thinking we have to ask him, because it’s really just a pike quenelle. He’s either going to say he’s never had it, or he’s going to say it’s gross, or he’ll say something surprising. Of course, because he’s Eric Ripert, he said something surprising. If he would have said, “It’s an abomination,” I would have included it, but thankfully for me, he didn’t. J.: There were quite a few dishes I was unfamiliar with, but the tuna entry by a woman who grew up Hasidic was particularly enlightening. She writes that a tuna sandwich is one of the only things she feels comfortable eating in a nonkosher restaurant. AN: I wanted there to be something unexpected that deepens understanding, not only of food but of Jewish life and culture and history. There’s something for everyone to learn. There are also some lesser-known foods from the Jewish communities of India and Syria, for example. J.: Two of the most controversial entries are bacon and bagels, both by Tablet senior writer Liel Leibovitz. He argues that bagels are the least Jewish food on the list, as they can be found in nearly every airport in America. AN: Liel said that imagining Jewish food without treyf is like imagining Harry Potter without Voldemort. To avoid or ignore the forbidden felt like we would lose something. As for the bagels, we got some pushback from that, obviously, so in the book there’s a sidebar article arguing against Liel’s perspective. J.: Tell me about haminados, Sephardic slow-cooked eggs, an entry you wrote. AN: I had to ask people about it because I didn’t want to have a food representing Sephardic culture if it was not actually a food that anyone outside of my grandmother’s kitchen ever made. I got confirmation it was a widely eaten dish, and so it felt very moving to me to write about a food made by the person in whose kitchen I got my own culinary and cultural education. 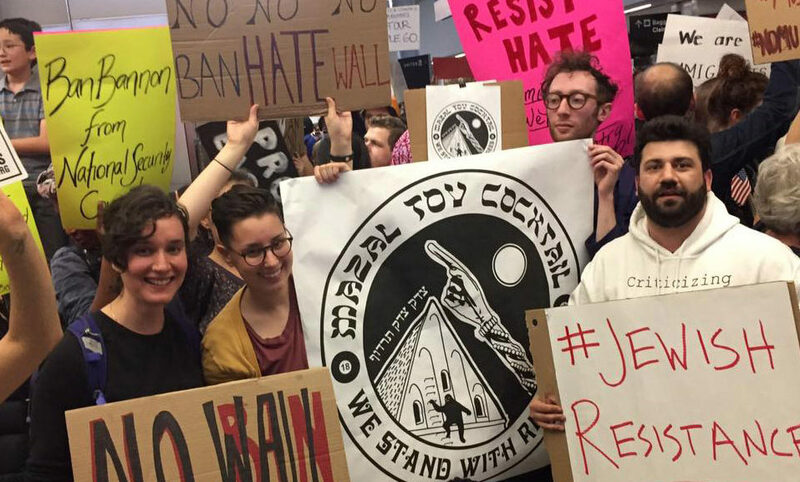 J.: What can we expect at the JCCSF event on Friday? AN: I’m going to give the community a window into some of the fights we had putting together the list. I think they might be some of the more elucidating anecdotes. I also want to talk about how to make this list personal to you. People’s personalities and personal lives went into making this list. At a recent event, someone suggested to me that when we go into paperback, we should add a page for the 101st food and let everyone write in their own. I think that’s the best idea and completely in the spirit of the book. From “The 100 Most Jewish Foods” by Alana Newhouse (Artisan Books). Copyright © 2019. Drain the eggs, rinse the shells, and serve with lemon wedges. The egg whites will be brown and the yolks green around the edges. And if you’re lucky, the shells of at least one or two will have cracked in the process, thereby naturally giving the egg a marbled effect. We say good riddance to 5777!